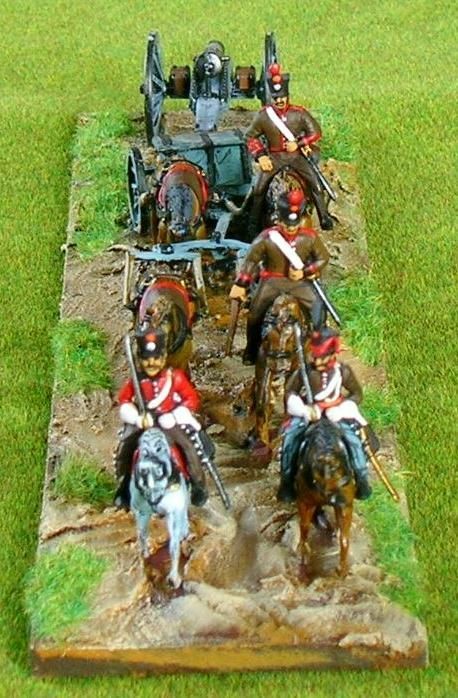 It reminded me of the mentioned HäT sets and so I went about it to create a Dutch 1815 artillery train. 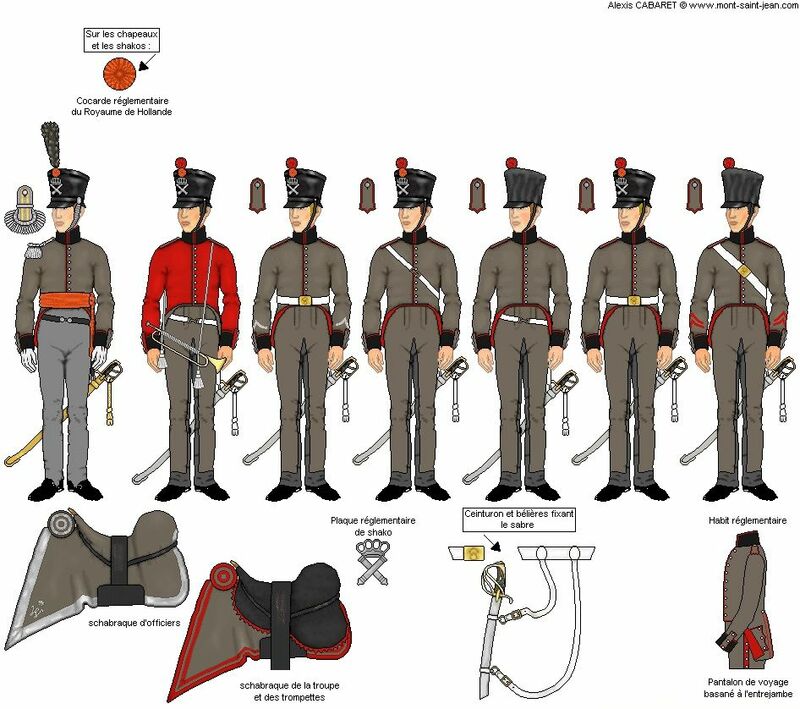 On it's formation in 1813, after being freed from the French by Russian, Prussian and British troops, the new United Kongdom of the Netherlands was very much impoverished and loads of materials were supplied by the Allies. Most notably the UK but some stuff also came from the Austrians, or British made stuff meant for Austria.